More and more venues in Sydney are seeing the fun side (as opposed to the economical side) of all-you-can-eats, so our list keeps growing every month. 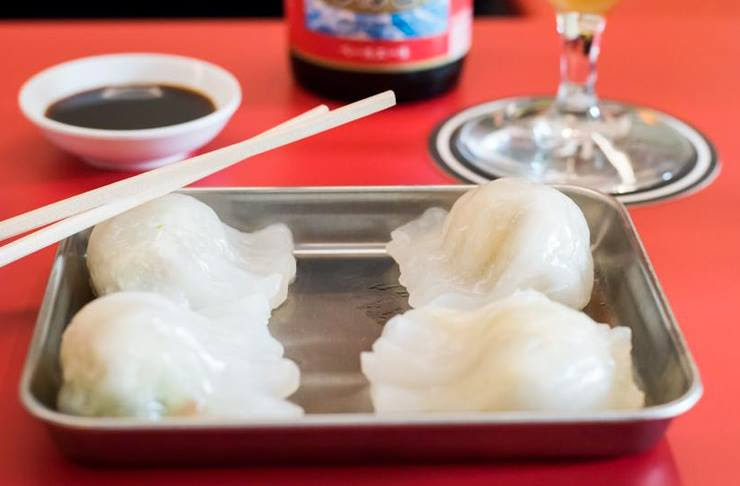 $20 all-you-can-eat Dumplings at Happy D's (Redfern). 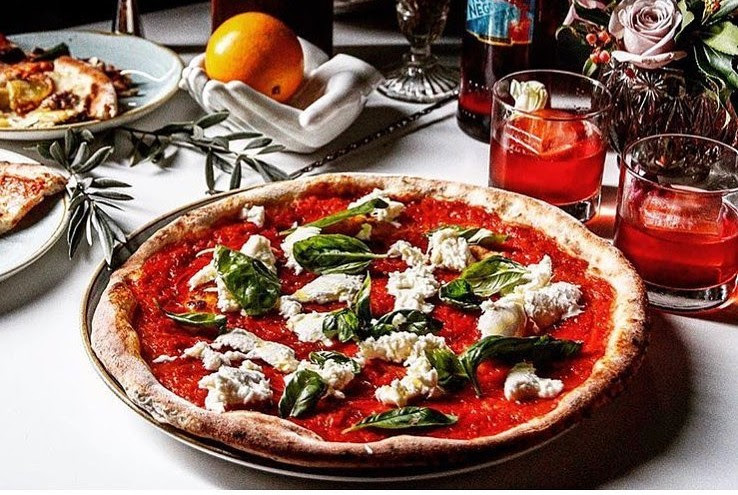 $20 all-you-can-eat Pizza at Salt Meats Cheese (Broadway). 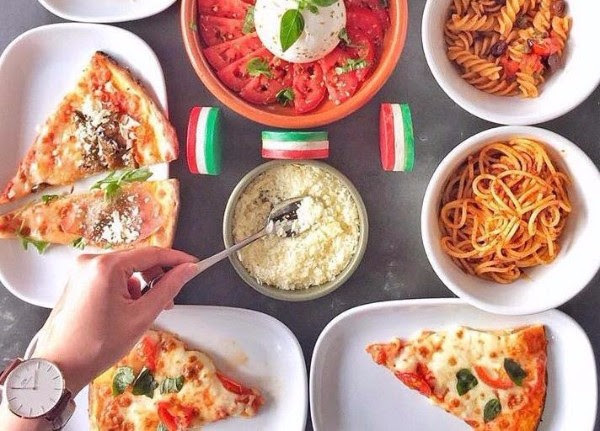 $20 all-you-can-eat Pizza at Maybe Frank (Randwick). 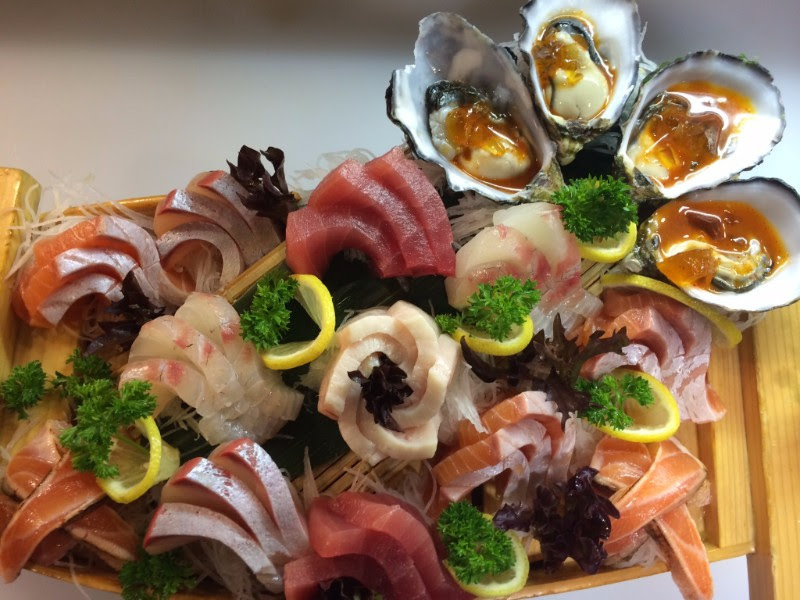 $42 all-you-can-eat Sushi and Sashimi at Kansai (CBD). 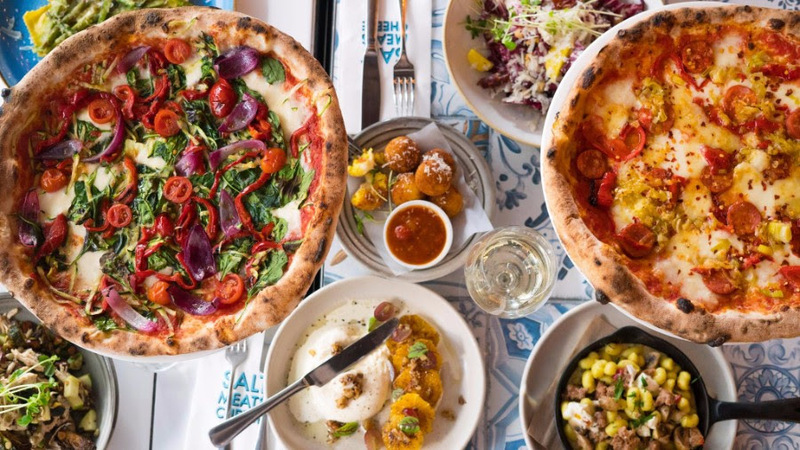 $25 all-you-can-eat Pizza at Pizza Autentico (Surry Hills). 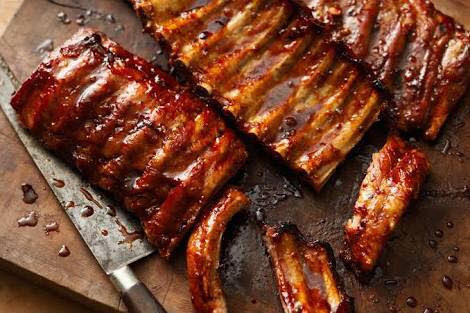 $30 all-you-can-eat Pork Ribs at The Cookhouse (Randwick). 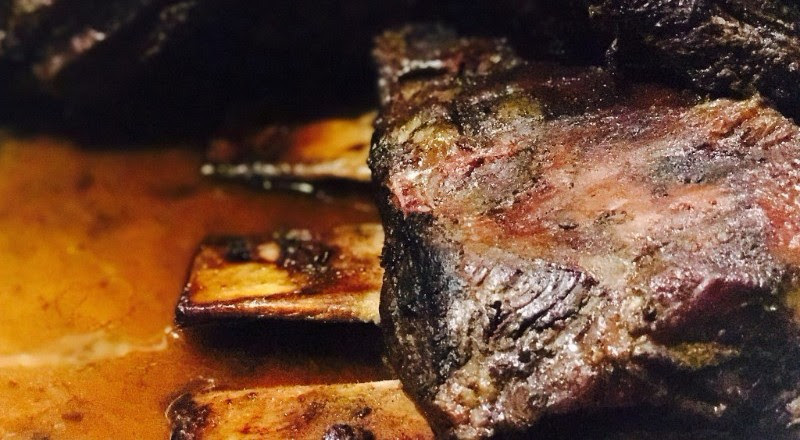 $43 all-you-can-eat Meat at Churrasco (Coogee). 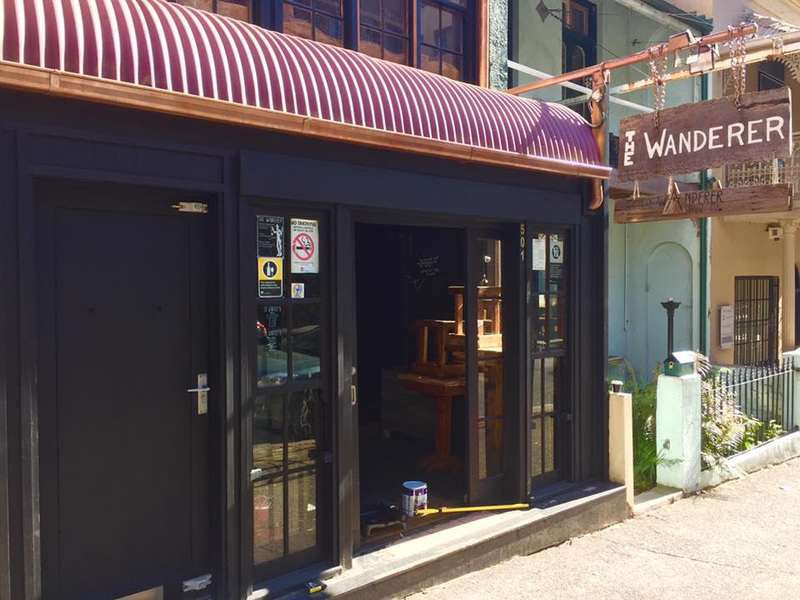 $15 all-you-can-eat Wings at The Wanderer (Surry Hills). 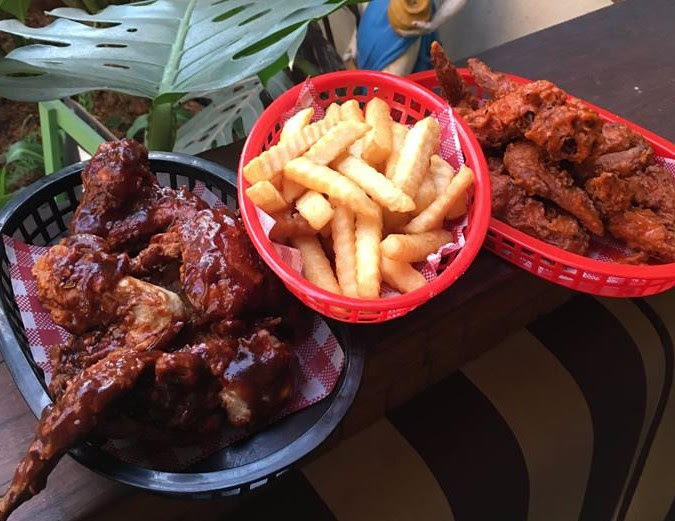 $15 all-you-can-eat Wings at Forresters (Surry Hills). 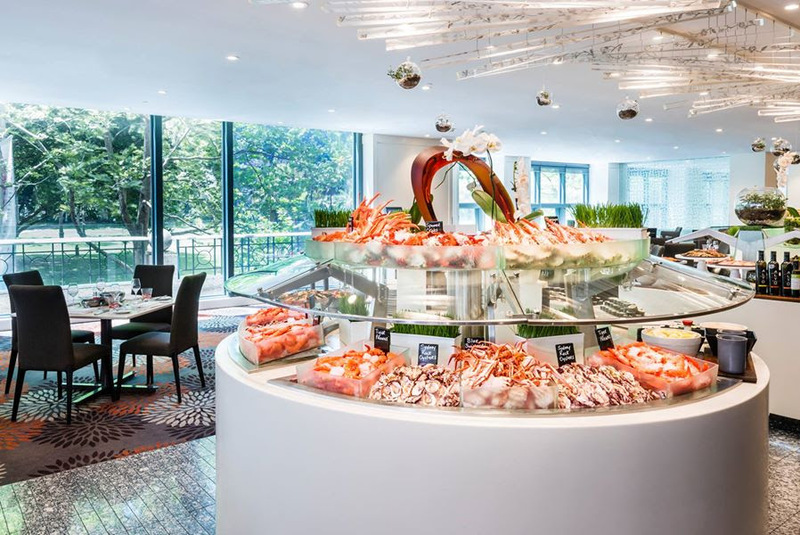 $89 all-you-can-eat Seafood Buffet at Feast (CBD). Remember you can always search for nearby food and drink specials on-the-go on our website HERE and our app HERE. Our goal is to make finding the best food and drink deals around as easy as possible, and we're working on some tech to make it even easier for you. Stay tuned! Sydney's top 10 Sunday pub specials. Sydney's top 10 Saturday pub specials. Sydney's top 10 Friday pub specials. Sydney's top 10 Thursday pub specials. Sydney's top 10 Wednesday pub specials. Sydney's top 10 happy hours. Sydney's best $1 pub eats. Sydney's most ridiculously cheap pub specials.